Kenjie “Kusta” De Los Reyes Deguzman was born in Olongapo, Philippines and raised in San Jose, CA. An old friend gave him his nickname 16 years ago when Kusta’s main interest was skateboarding, and his idol was skater and producer Chad Muska. A veritable smash-bang-fusion of his first name and his hero, “Kusta” and its more recent iteration “Kustaman” have stuck ever since. Kusta’s passion eventually moved on from skating to rapping in 2006 and just a year later, he was performing at live shows. Rapping progressed to mixing, as Kusta taught himself how to create precise and deliberate sounds. Suddenly, a whole new world had opened up to him and Kusta joined a group of young artists. Together they made music non-stop and threw productions to showcase it. Eventually, Kusta parted from the group to build upon his solo career. In the year 2015, Kusta met with a producer by the name of Dale the Gentleman, founder of Burgundy Suite Records, who saw more in his colleague than an engineer behind the scenes. After signing with the label, Kusta continued to grow as both an individual and a team player, working on hit singles for his labelmates and himself. 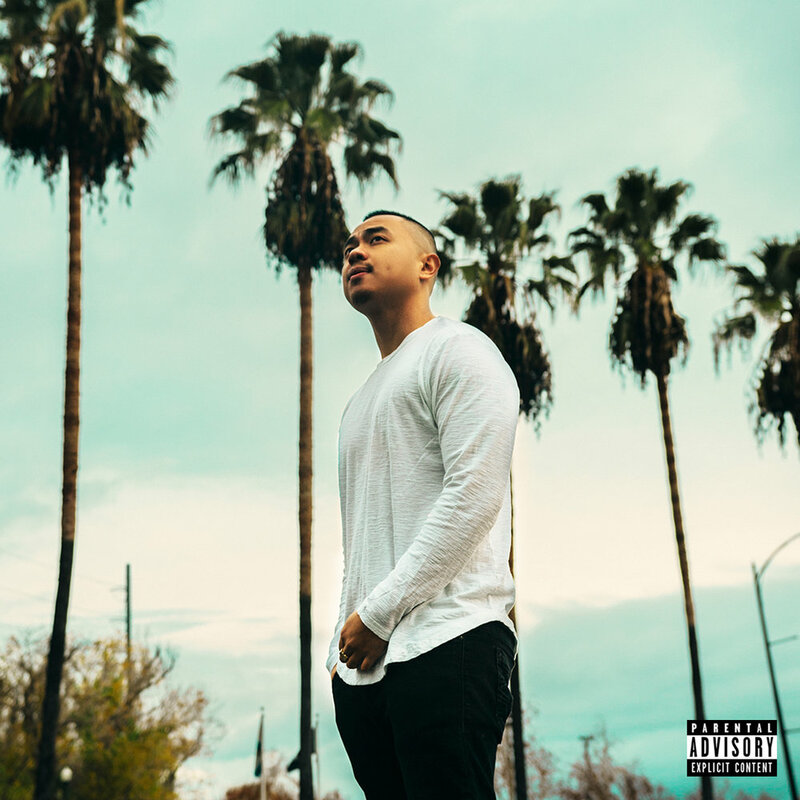 To date, Kusta has released hit single after hit single - "Waste No Time", "Westcoast Lovin'", "Tempted", "High off your love" and the list goes on, not including features he's recorded with other artists. Kusta is currently working on his debut Burgundy Suite Records album "Vibes" due for release early 2017. Follow @kustamusic for more to come! Copyright 2015 Burgundy Suite Records. All Rights Reserved.